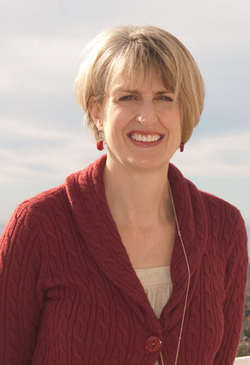 Anne Helmreich is Senior Program Officer at the Getty Foundation. Before coming to the Foundation she was Associate Professor of Art History and Director of the Baker-Nord Center for the Humanities at Case Western Reserve University, Cleveland, Ohio. She recently published, "Marketing Bohemia: The Chenil Gallery in Chelsea, 1905-1926," co-authored with Ysanne Holt, in the Oxford Art Journal. She has several essays on the history of the late nineteenth- and early twentieth-century London art market as well as an edited collection on the topic, co-authored with Dr. Pamela Fletcher (Manchester University Press), forthcoming. She recently participated in the National Endowment for the Humanities Summer Institute Networks and Network Analysis hosted by UCLA and was a fellow at the Getty Research Institute. Presentation: "Network Analysis and the Art Market"